With Spring just around the corner, there’s plenty to celebrate: long days, sunny weather, and months of fun outdoor activities ahead! To help ring in the new season, we’ve teamed up with Something Special from Wisconsin to feature some festive goodies for any celebrations you have coming up. Whether you’re celebrating Easter, Passover, a wedding shower, a birthday, or just enjoying the weather with family, this time of year is perfect for getting together and saying goodbye to winter. We did it! 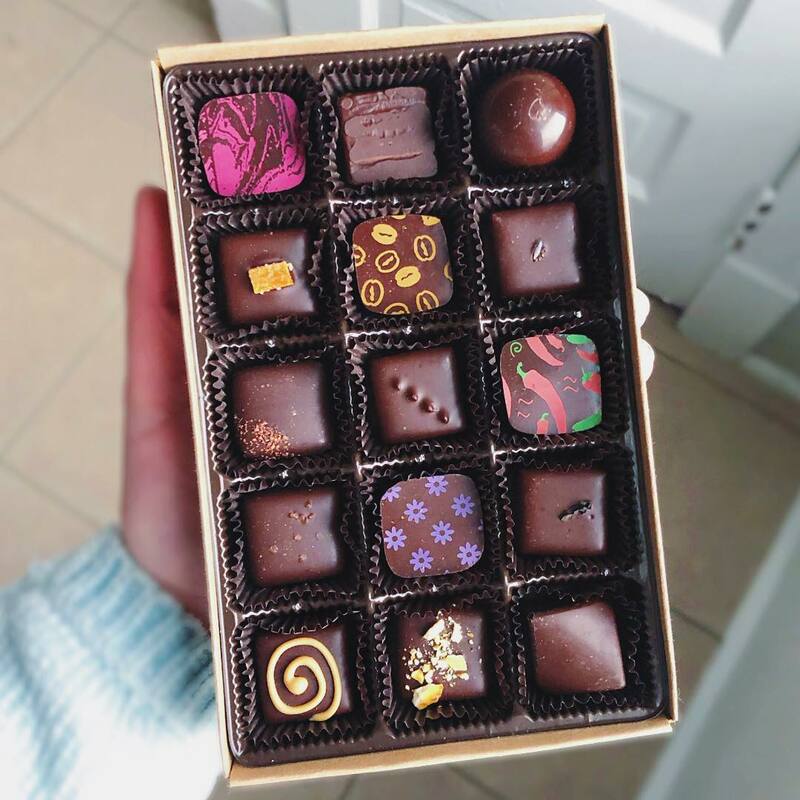 Give something sweet with a selection of Roots Chocolates. 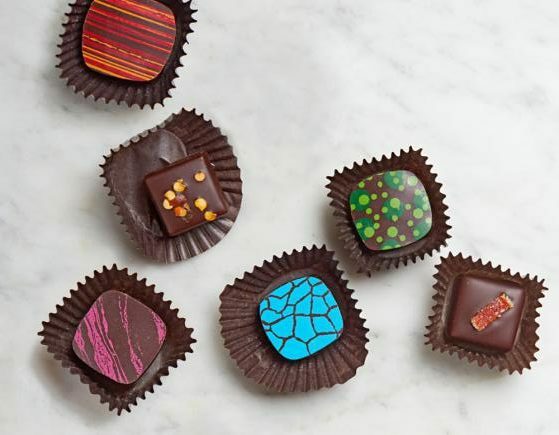 Crafted in Wisconsin Dells, these beautiful chocolates come in Spring flavors like fig, lavender, and raspberry and make a perfect hostess gift. Wisconsin might not be fully in bloom yet, but we sure can fake it! 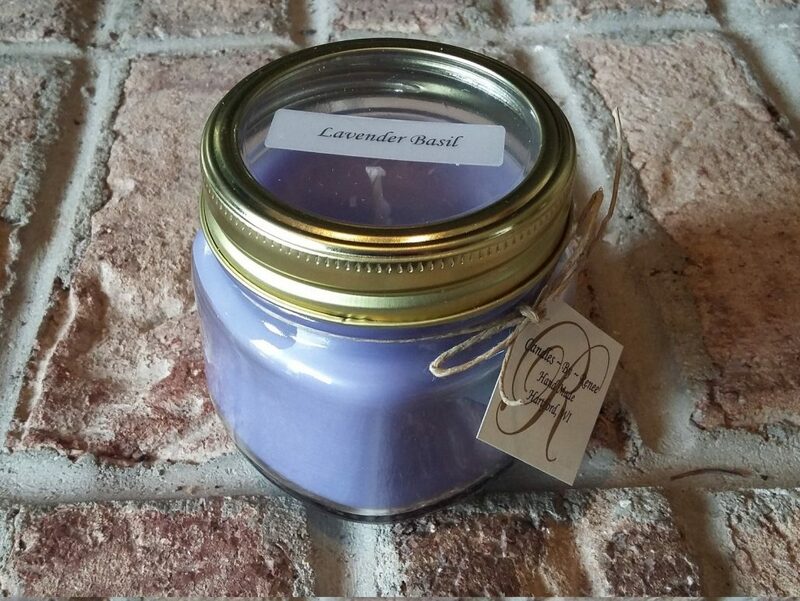 This all natural, pure soy candle from Candles By Renee is hand poured and gives off a beautiful Spring scent for up to 40 hours. Nothing says Spring like a fun, pink wine! This Strawberry Zin is a blend of bright strawberry wine and a white zinfandel and has a balanced, fruity flavor. 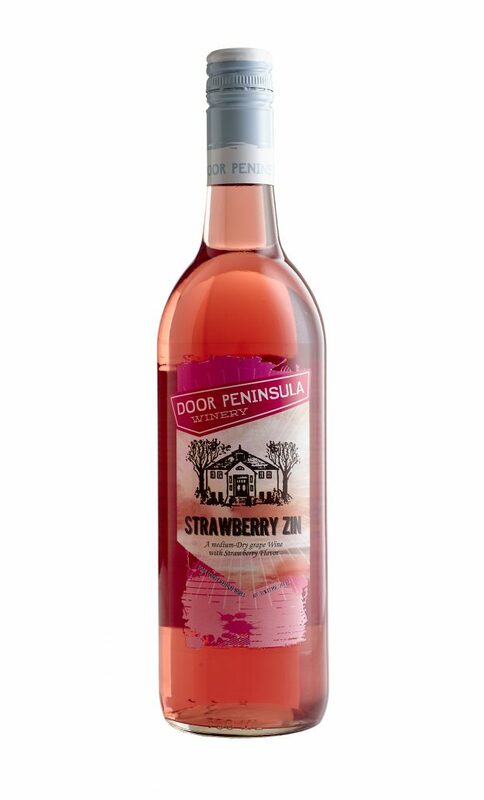 Also, check out Door Peninsula Winery’s recipe for Strawberry Zin Lime Sangria for a summery punch. 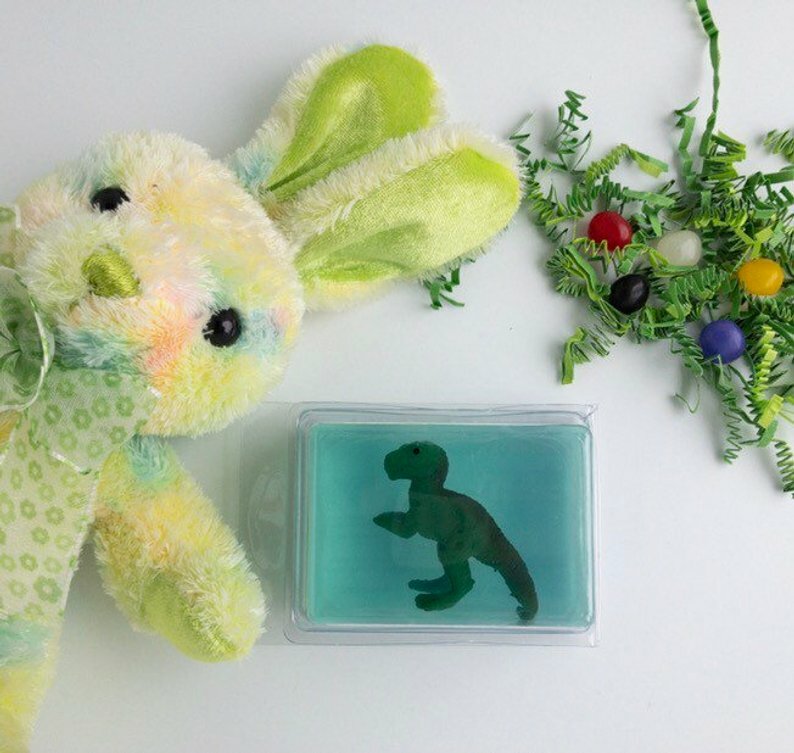 Make bath time fun for the little ones in your life with critter soap, a bar of mild glycerin soap embedded with a toy. A cute addition to any Easter basket! 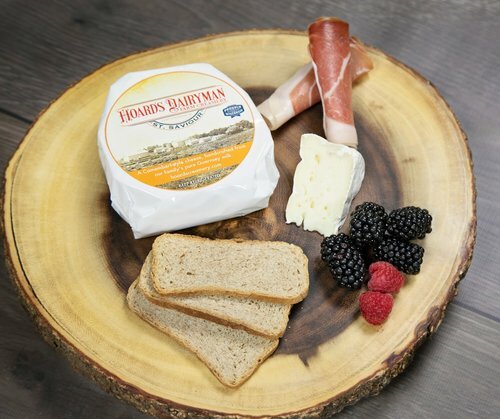 This rich, buttery Camembert-style cheese is the perfect addition to any celebratory spread. It pairs well with apples, pears, and nuts or with light, red wines. With the warm weather ahead, it’s time to pamper yourself. 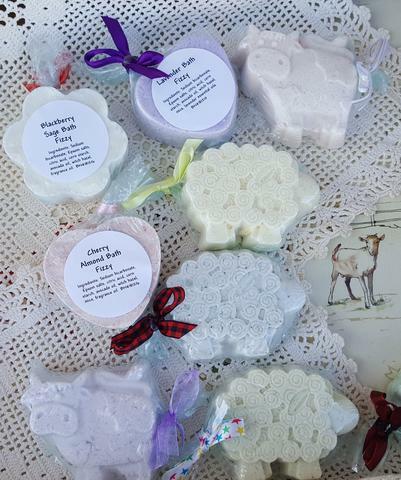 Drop a bath fizz in the tub to scent and soften your skin. 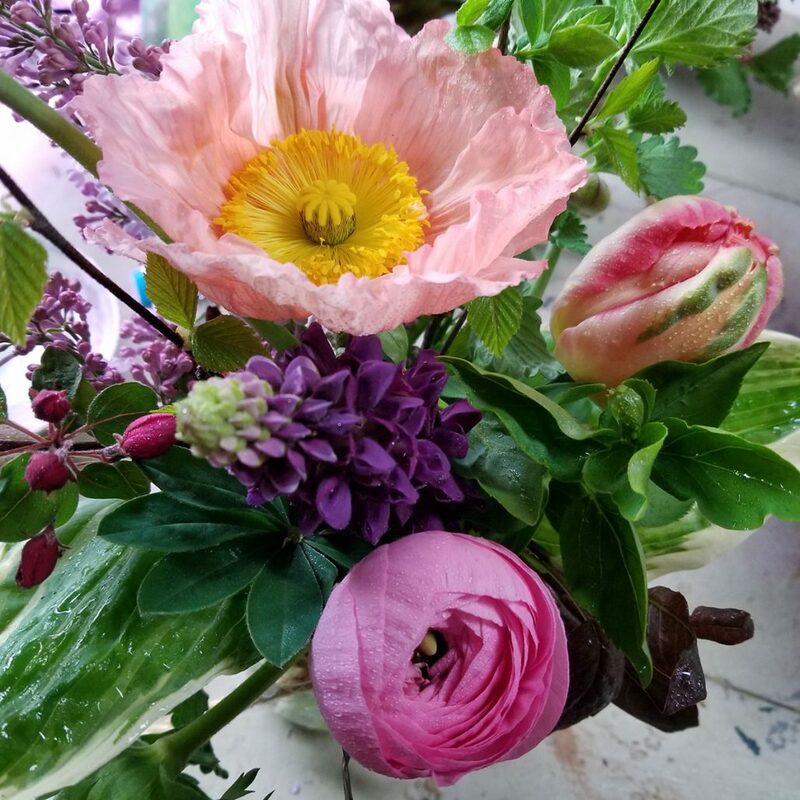 Enjoy the first blooms of the season with 4 weeks of flowers from Divisions Cut Flower Farm. You’ll get tulips, daffodils, iris, lilacs, poppies, and more in a beautifully wrapped springtime bouquet. 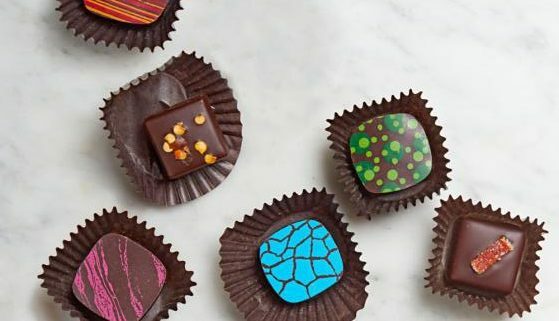 These adorable sweets are perfect for any Easter celebration. 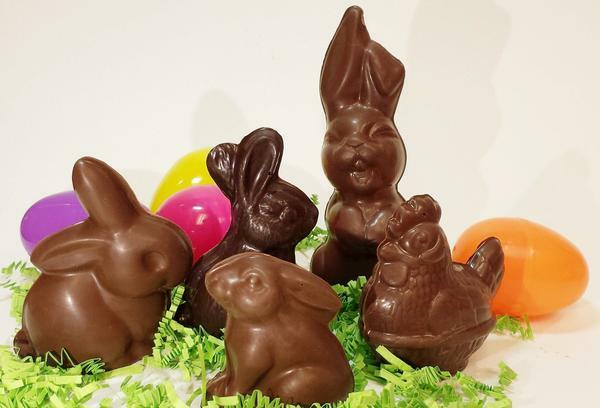 Made from solid Belgian chocolate and Wisconsin AA butter, these easter bunnies are a festive addition to any basket.